Whether you’ve been married for 40 days or 40 years, you have no doubt felt the frustration of being out of step with your spouse. One of you always seems to be stepping on the other’s toes. You’re not sure how, but you always seem to push each other’s hot buttons. You feel misunderstood, not valued, or disrespected. One is doing the Waltz while the other is looking to Merengue. Perhaps after years of trying, you’ve grown tired of having two left feet, and, while you haven’t left the dance floor entirely, you have decided it is safer to just dance alone. It isn’t meant to be that way. Join us on Friday, September 20th while we look to the Lord of the dance together and discover how we can find our rhythm in marriage. Invite some friends to join you for a time of learning, encouragement, and rich conversation around your table. 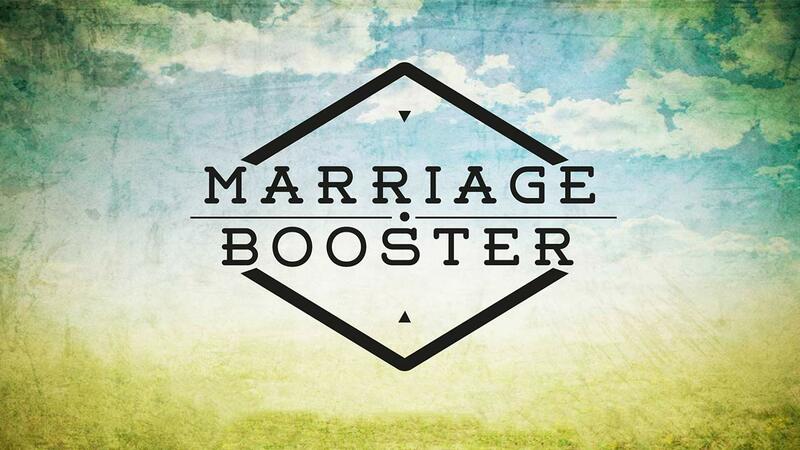 This Marriage Booster is brought to you by the RBC HomeFront ministry for couples. 8:00 p.m. | We begin! The dinner date is an opportunity to plan some time alone with your spouse and go over the questions that will be provided to you in an email the week of the event. Be sure to join us at RBC after dinner by 7:45 p.m., as the event begins at 8:00 sharp. We will provide light sweets and drinks for you at the church. Childcare reimbursement is provided by RBC as needed. Child care reimbursement forms and information are provided below.